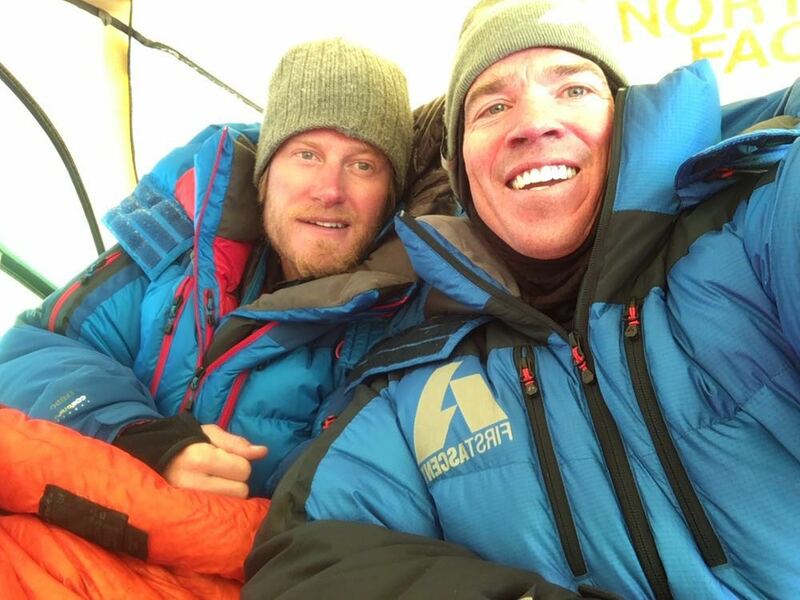 At 10pm local time the #EverestNoFilter team of Adrian Ballinger and Cory Richards along with Palden Sherpa set out for the summit of Mt Everest from high camp on the North Side. Adrian and Cory are attempting the climb without supplemental oxygen. Palden will be climbing with the aid of supplemental oxygen. If you’ve been following along via social media you have likely seen that both teams have been enjoying very stable weather with all team members acclimatizing well. Daily updates can be found by following along on Snapchat – usernames @EverestNoFilter & @AlpenglowExped. Our guides also take amazing photos and upload every few days on Instagram. Follow them at @ZebBlais and @ChadPeele. Let me start this blog off with a little public service announcement for all the climbing fans out there. If you have a smartphone, do yourself a favor and download Snapchat and create an account. You don’t have to do anything but follow EverestNoFilter and AlpenglowExped. This unique social media platform allows you to check in with our teams everyday, getting an intimate and unfiltered view of climbing life on the big E! Advance Base Camp on the North Side of Everest. 21,000′. The 2016 Everest season is literally around the corner. We wanted to take some time from our hectic office life and update you on what’s been happening. 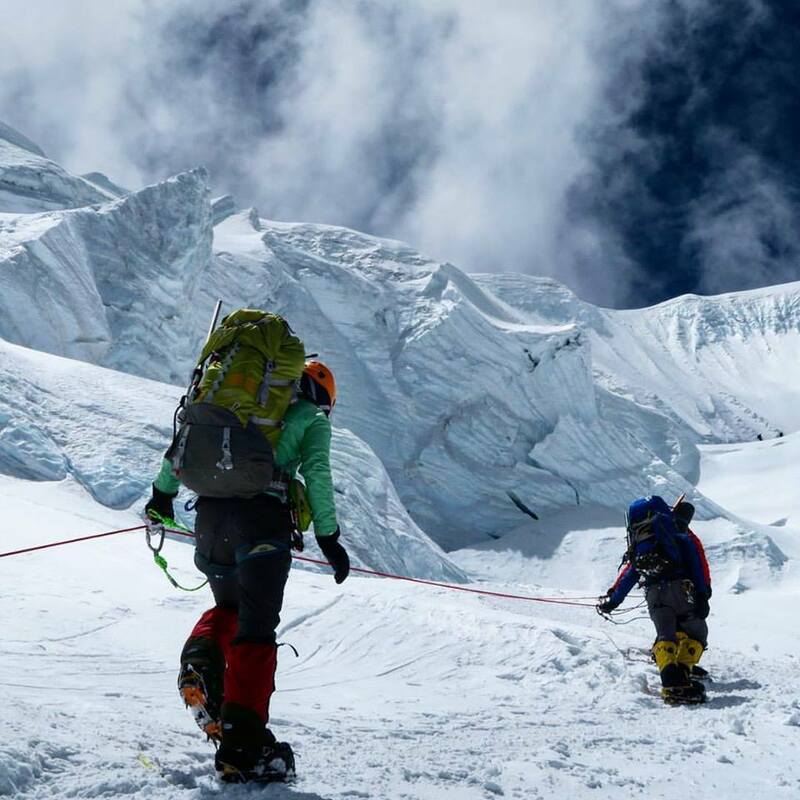 Adrian Ballinger and Cory Richards have set their sights high this season and are looking to climb the North Side of Everest without the help of supplementary oxygen. Less than 3% of climbers who have attempted the tallest peak in the world have done so without oxygen and Adrian and Cory will be looking to add their names to this elite list. Follow the team at ProjectMakalu.com. While I was still putting 100 percent of my energy into logistics for our team, and ensuring we did what we could for our friends in Nepal, our team doctor Monica Piris wrote a perfect description of what we experienced and how we felt. If you haven’t already, you can read it here. Now, the question is this: what can we do to support Nepal’s people after the earthquake? Here’s a short summary of what we at Alpenglow have done and what we hope for in the future. 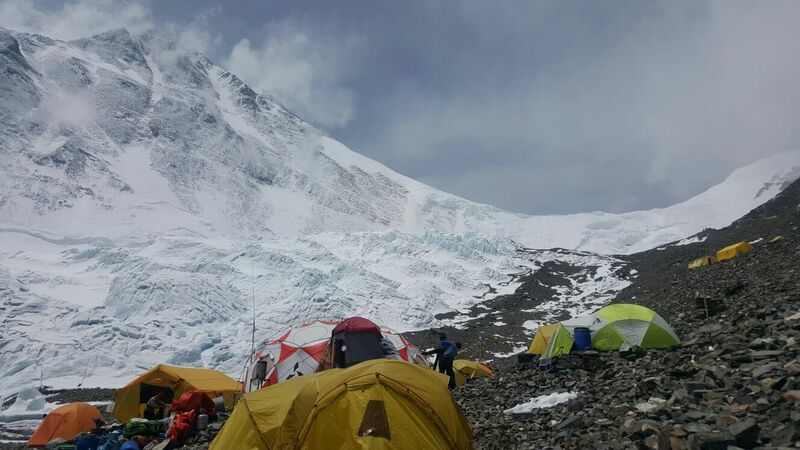 Alpenglow’s team is safe in North Side Base Camp, after a 7.8 earthquake struck Nepal, affecting most parts of the country and areas of China, Tibet, and India. Our thoughts and deepest condolences go out to those on the South Side, and throughout Nepal, who have been affected. As we move into week 2 of our expedition, we will continue to post updates about our team, who is remaining in Everest Base Camp on the North Side.